At the end of the summer holidays, I had the great chance to visit the Mediterranean island of Malta. It was my first visit here, so naturally, I was intrigued and excited about what I’d actually find. For me, this country provided me with the perfect opportunity to capture some stunning images. Let me take you on a photographic journey through Malta and Gozo! Away from the busy city life, Hong Kong is steeped in natural beauty and has many amazing locations that will leave you wanting to discover even more. I went for a closer look at Hong Kong’s lesser-known natural treasures and joined two qualified eco-tours to learn all about the city’s fascinating local geology and ecology. Some time ago, I had the chance to visit the Lighthouse at Rubjerg Knude in Denmark. It is one of those unique places in the world that had been on my travel wishlist for quite some time... The story behind it immediately drew my attention and was one that inspired me to share my experiences within this blog. When it comes down to my style of photography, I believe Denmark and myself are a match made in heaven. The Silence, serenity and simple landscapes are just perfect for me to photograph. I had been given the chance to visit a region I had not been to before. 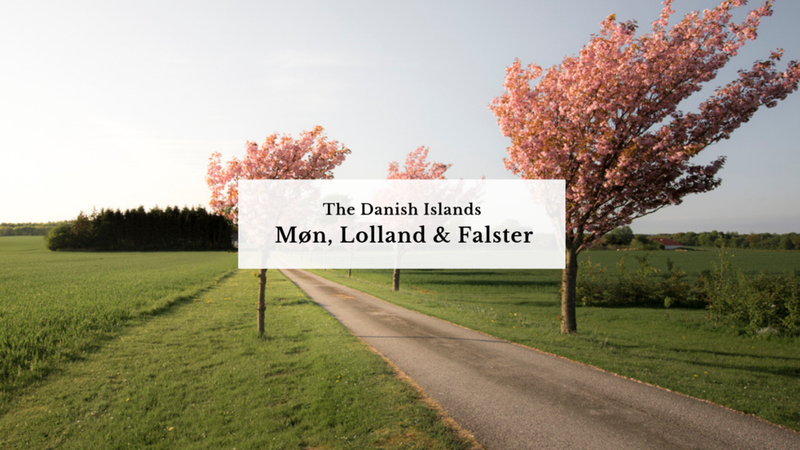 Those locations were the islands of Møn, Lolland and Falster. 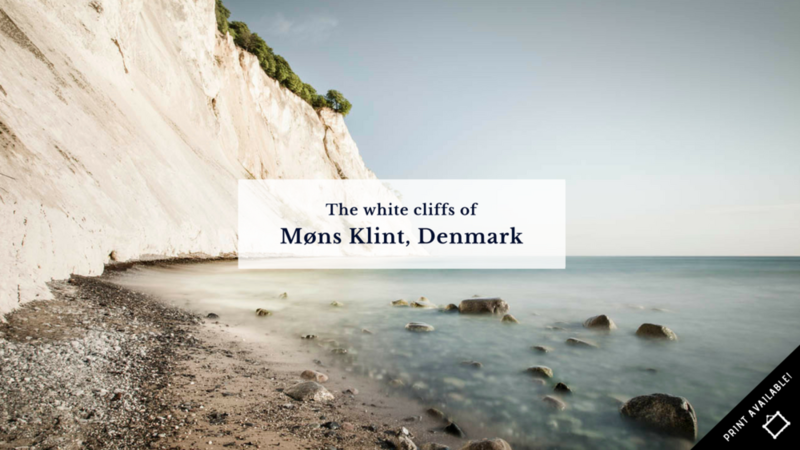 The fantastic white chalk cliffs of Møns Klint in the south-Sealand are most certainly one of Denmark's great natural wonders, and to see this natural wonder at first hand, was as captivating as I thought it would be. Killarney National Park is a really stunning national park, located in the South-West corner of Ireland. I believe it should rank highly on everyone's travel bucket list. Read why, and find some great ways to explore this impressive park in this blog. I had the great opportunity to visit Switzerland for an interesting campaign hosted by the touristboard of Switzerland. The concept was to showcase my photographs in an interactive ‘pop up’ gallery, where all of my works would be exhibited at the Central Station of Utrecht in the Netherlands, and at the Central Station in Antwerp in Belgium, together with 4 other amazing photographers. I visited the Lake Lucerne area in the Swiss Alps, towards the end of October, in Autumn. When nature’s palette was starting to slowly change, from the lush summer greens to the more predominate fall tones and colours, to which any photographer or tourist would be excited to capture. This time of the year I haven't yet experienced such conditions, in the alpine mountains of Europe. Read all about my nature adventure in the mountains here! Recently, I had the opportunity to visit Paxos, one of the Ionian Islands. Paxos is located in the north west of Greece and south of the Island of Corfu. With crystal clear water and beautiful beaches I knew this little paradise would be a unique place for me as a photographer to capture. On this trip I visited some of the many highlights, which I would like to share with you here in this blog! I have recently visited the fantastic city of Hong Kong where I found 10 amazing photo spots. With a direct flight from Cathay Pacific from Schiphol Amsterdam, you will find yourself in the heart of this cool and vibrant city in less than 12 hours. I was already told by many people to bring enough memorycards and I'm glad I did ;) There is just so much to see and do, and with so many unique spots to photograph, this metropolis with its perfect skyline is a photographers paradise! 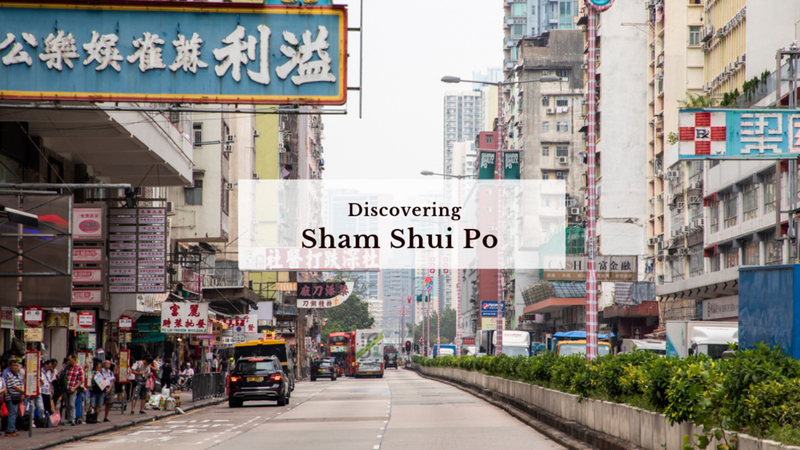 Therefore, I want to share some gems with you, like visiting the Big Buddha on Lantau Island, the vibrant and raw setting on Mong Kok Market, or photographing unique rare white dolphins in the authentic fishing village of Tai O, which lies only two hours away from the city. If you ever want to visit Hong Kong, I think these are the places that are definitely worth a photographing! Trentino is a province which lies in the region of South Tyrol in Italy. Renowned for its mountains, such as the famous Dolomites , which are part of the Alps . A place where your camera doesn't leave your hands, since there is simply so much beauty to capture. My travels focussed mainly on the area of Val di Fiemme and The Natural Park of Paneveggio where I found my Silence. I know one thing for sure: as a photographer and a nature lover, you definitely want to check out these 6 great photo spots! 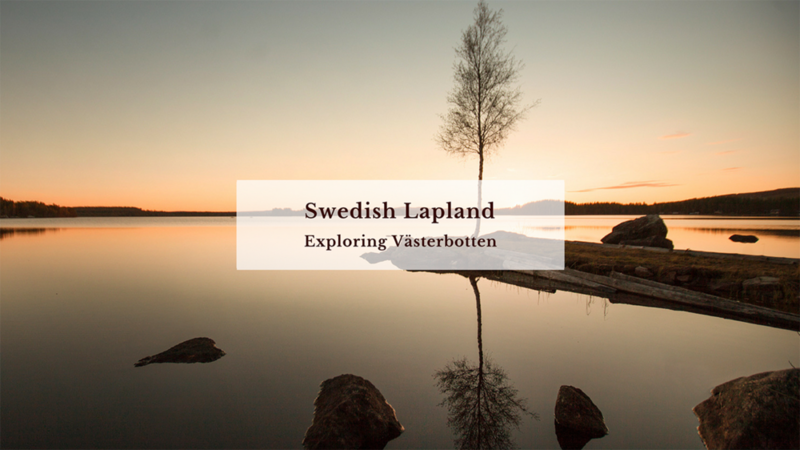 I recently have had the experience to visit the stunning nature of Västerbotten in the Lapland of Sweden. Thanks to the relative proximity to the Arctic Circle, June offers 20 hours of daylight. As a photographer, I think this is perfect place to capture the brightness of the midnight sun and watch the perfect magic light shining over the many scenic landscapes Västerbotten has to offer. Did I mention Fika yet? Let me take you on a journey through this beautiful part of Sweden. It has been so great to be back in South West Ireland once more. I spent a few days in Drimoleague, which is situated in between Bantry and Skibbereen, in an area that is often referred to as ‘The Heart of West Cork’. This picturesque area is located close to the mountains and also not far situated from the Wld Atlantic Way, which is a great draw for any visitor. It is also not too far away from the amazing national park at Killarney, the chapel in Gougane Barra and Garnish Island in Glengarrif. In this blog, I will highlight 7 fabulous locations that I think that are worth visiting. These locations must be experienced if you are a lover of nature, history and adventure! Sometimes in life, you visit somewhere and wonder why you haven't been there before? When you get the chance to visit, you simply don't want to leave. That's how I felt on my latest trip to Scandinavia and the pieceful country of Denmark, with its closeness to nature and great outdoor lifestyle. I will lead you through 5 highlights I visited in the Top of Denmark, which I think you shouldn't miss!